District Attorney Tristan Eagon IMMEDIATELY RESIGNS over what she terms a "TOXIC ENVIRONMENT"
OR SHOULD SHE DO WHAT SHE'S TOLD? 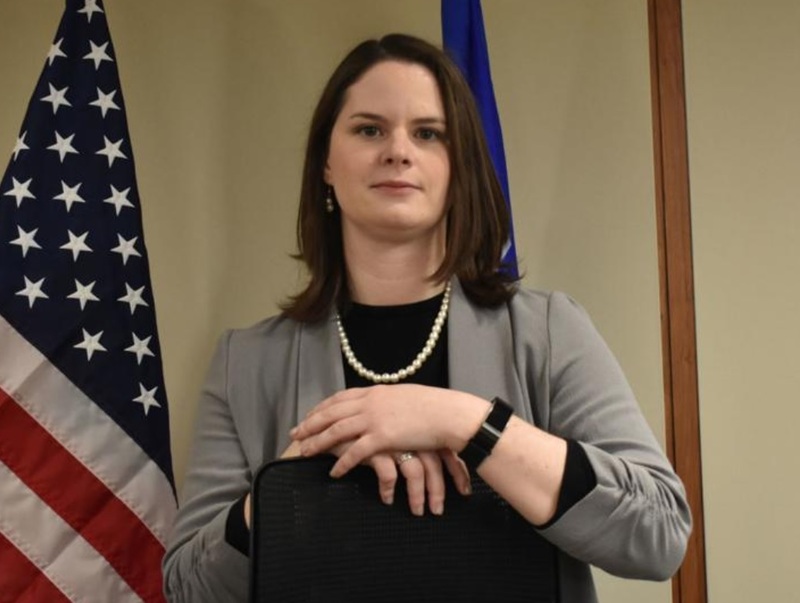 In a letter submitted Tuesday to the state Department of Administration, Eagon described “a toxic environment” in the county and announced her immediate resignation. Eagon was appointed Dec. 5, 2018, by former Gov. Scott Walker and took office Jan. 6. She replaced Jane Kohlwey, who announced in July she would step down and leave office in January, midway through her fourth term in office.